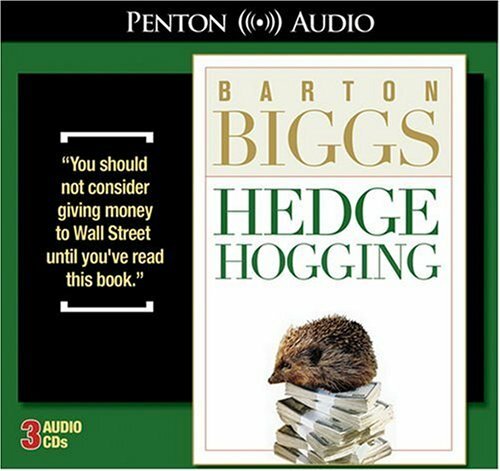 A detailed look inside the world of investment and hedge funds reveals how the challenging battle for investment survival can be its own life-or-death struggle for individuals participating in the competitive field. If you have any questions about this product by Penton Overseas Inc, contact us by completing and submitting the form below. If you are looking for a specif part number, please include it with your message.